Makeup and beauty !!! : My new eye pencil ! My new eye pencil ! 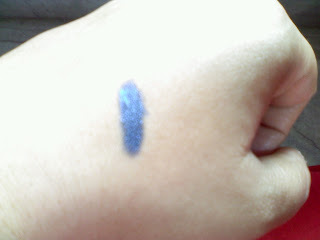 Avon glimmersticks in sparkling blue !! Today my review is regarding my first eye pencil from Avon...it is glimmerstick G42 sparkling blue color.I came to know through a blog that was published in style craze..again a thank you to style craze and the blog writer..(can't write the name b'coz i forget..sorry ! 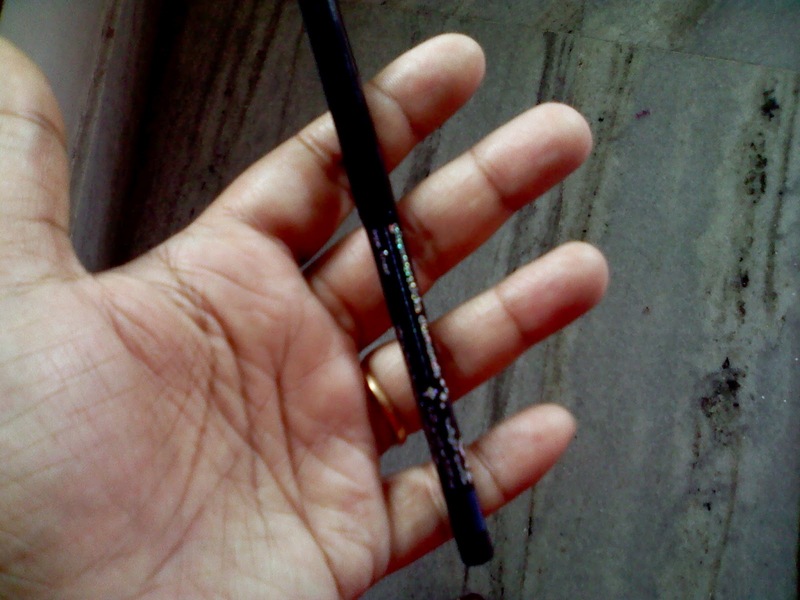 ).Now here is the eye pencil..
Firstly i was little confused that whether to buy it or not and didn't expect much from this eye pencil after the disaster experience with the eyeliner pen in teal from E.L.F..(already reviewed.to know more click here)but this Avon pencil really works..! 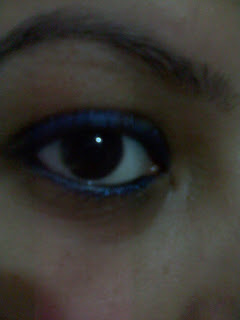 I applied it on my eye too without primer and eye shadow just to show the color.here it is.. 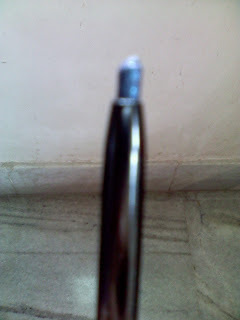 It has a narrow tip,open by twisting,easily glides on,waterproof,smudge-proof. My recommendation: definitely worth a try !!! 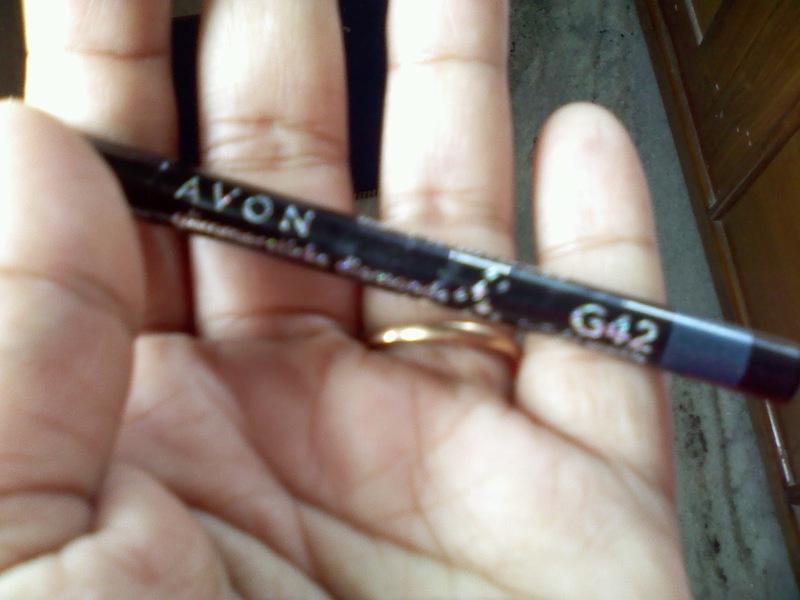 Have you try any other shade of Avon glimmer stick..? which one ?let me know..
like my post?? ?..feel free to post ! I have almost every shade of them. I love them! @puja i start loving them...will collect all ! @demi me too start collecting all. One of the best eyeliners!! @Aliya yes it is :) thanks for following !